If these fall mason jar crafts don’t get you ready for cooler weather and fall I don’t know what will. 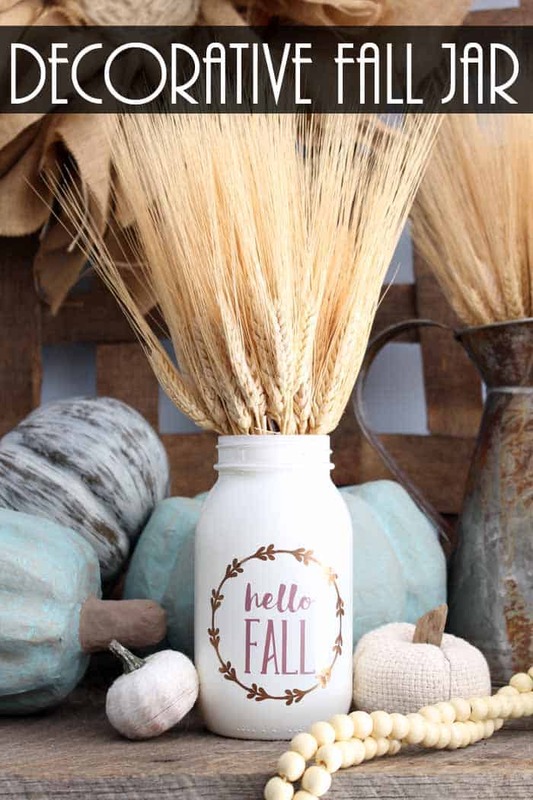 Decorating for fall doesn’t have to be expensive, that is where these mason jar crafts come in. Mason jars are pretty cheap and with a little creativity they can make a great fall decoration. Here are few ideas that stood out from Made by you Monday this week. 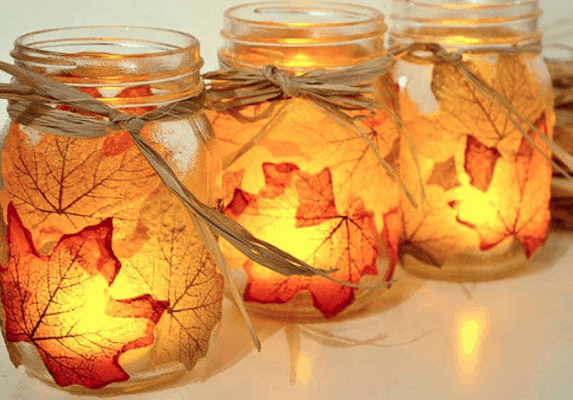 Make some quick and easy decorative glass jars for fall. This simple technique will have you adding these jars all over your home. Welcome fall with a friendly greeting! 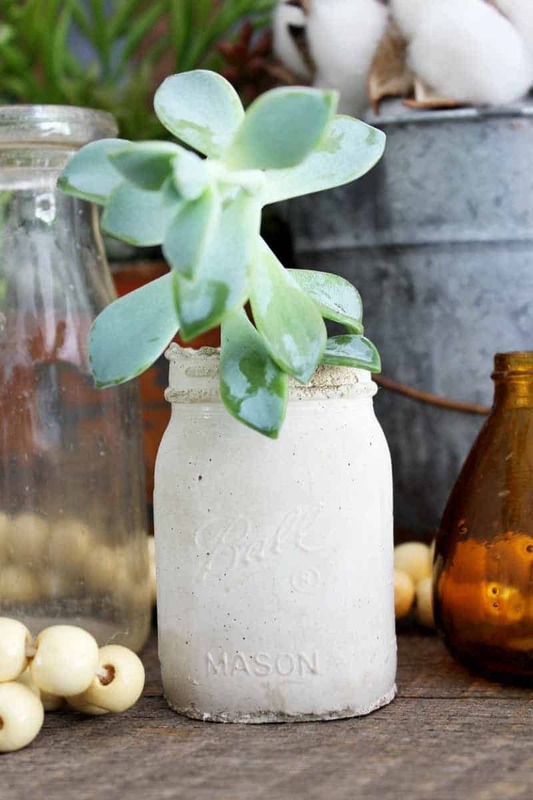 Why not make a concrete mason jar planter? Adding your plants to a concrete jar is the perfect way to add some farmhouse flair to your home. You can even have mason jar planters in all sizes. 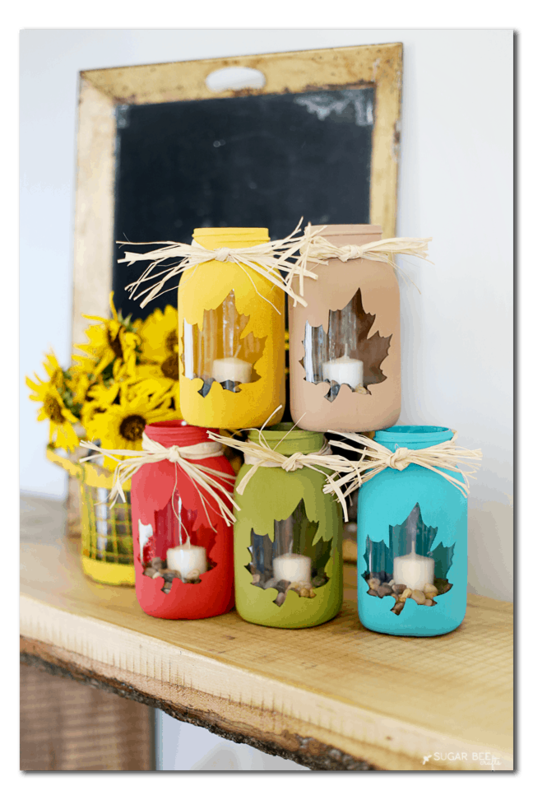 These DIY Autumn Mason Jar candles will bring warm fall inspiration right into your home and they look very easy to put together. Be sure to put the candles on the outside of the jars! 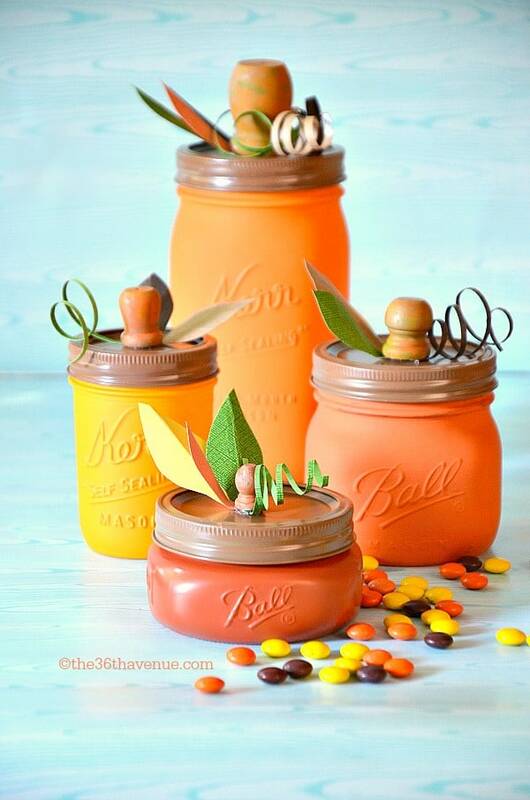 These Pumpkin Jars will make the cutest gifts and they are also perfect for center pieces for Thanksgiving. They are so fun! These decorative fall leaf jars are unique! Use bright colors to create a cluster of jars, accented with candles and pebbles. I really love how crisp they look and the colors she used. 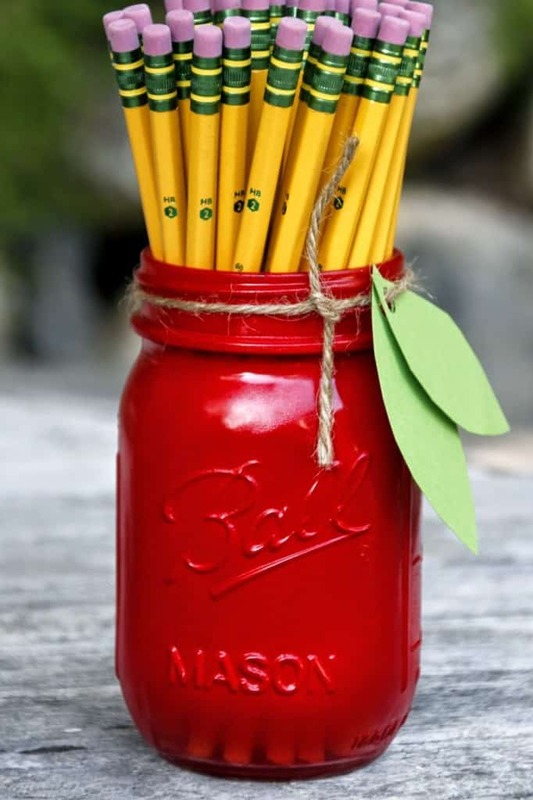 Get your fall fruit fix by crafting these apple-themed jars, perfect for holding pencils, rulers, or other school supplies. Want even more fall decorating inspiration? 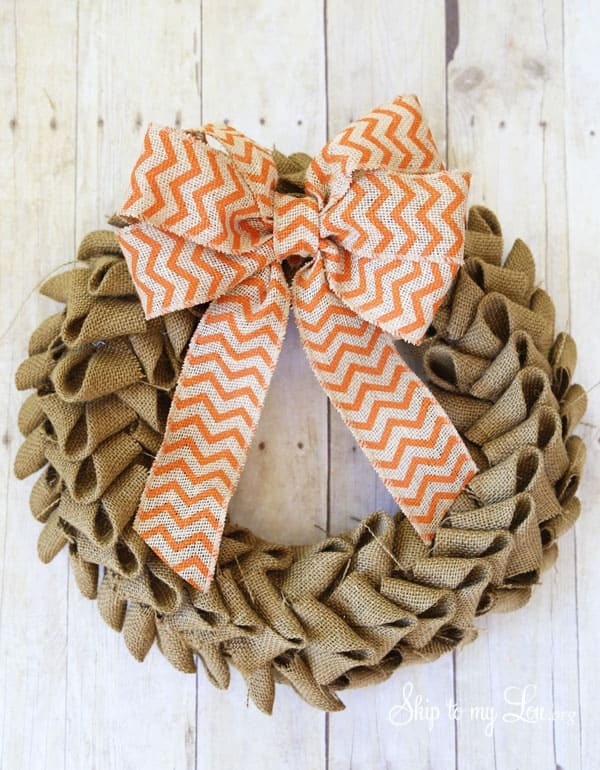 Don’t miss this easy burlap wreath tutorial. Be sure to stop by tomorrow for another Made By you Monday. 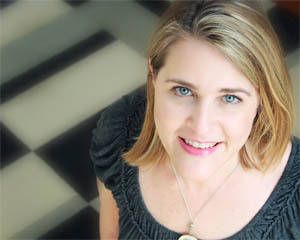 I would love to feature you and see what you are working on. This is also an amazing way to use empties. Giving me some cute ideas, thanx.